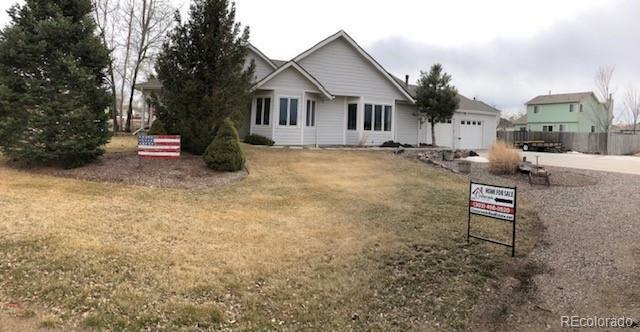 This home has it all plus more! This is an absolute must see, because there is too much to list! 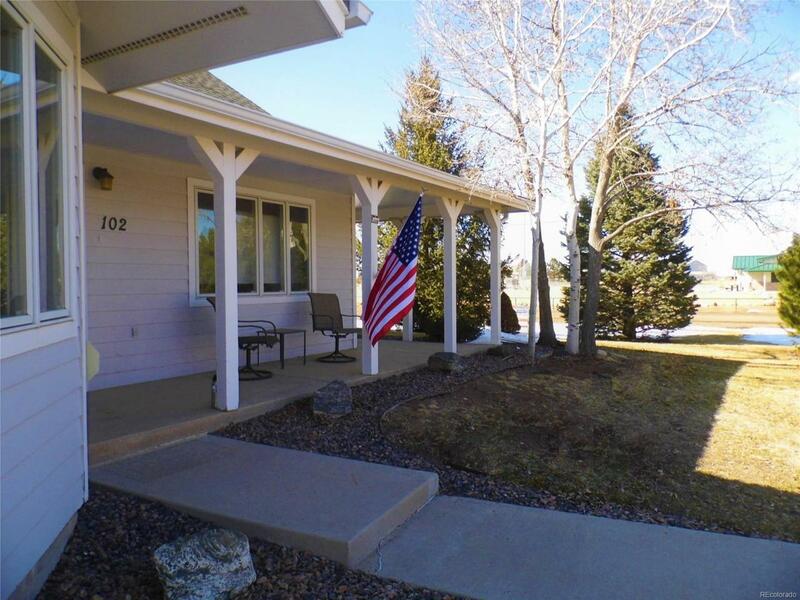 Stunning ranch home with a wrap-around porch and full finished basement. This home boasts an incredible 4,956 finished square feet of living space! 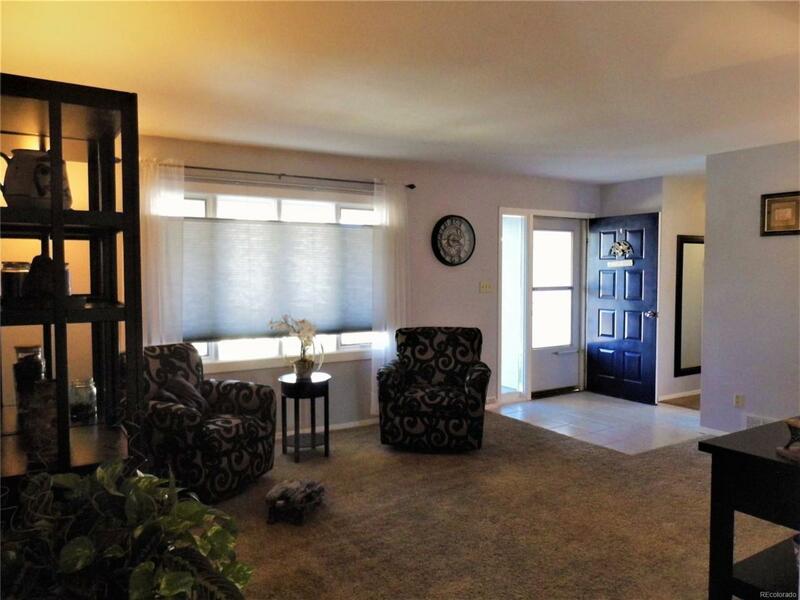 The main level offers 3 bedrooms and 2 bathrooms, main floor laundry, formal living and dining rooms, plus a huge kitchen with eat-in breakfast bar, great room/family room with fireplace. Great patio with covered area and open area to enjoy Colorado's sunny days. There is a greenhouse/sunroom that is also wired and vented for a Hot Tub. The basement features a workout room with huge mirrors, Media/Bonus/Family room, Laundry room with utility sink, Dark/Canning room with sink, 4th conforming bedroom, 3rd full bathroom, Game room and Wet Bar. So much space, you have to see it to believe it! HUGE BONUS is the 4-car attached garage (30 x 40) with separate workshop space (20 x 8), plus tons of extra parking outside. And NO HOA!!!!! Offered by Crossroads Real Estate. Colorado Team Real Estate | Realty One Group Premier- Licensed in the State of Colorado. The real estate listing information and related content displayed on this site is provided exclusively for consumers’ personal, non-commercial use and may not be used for any purpose other than to identify prospective properties consumers may be interested in purchasing. 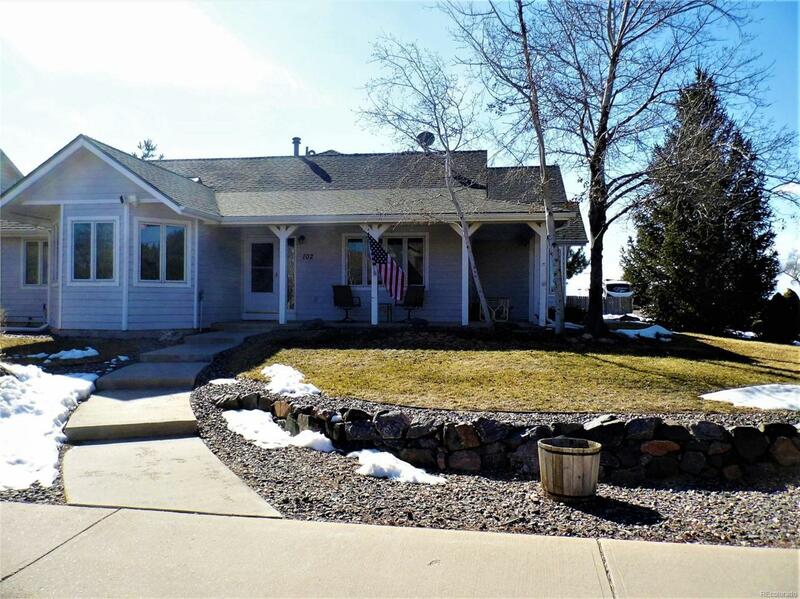 This information and related content is deemed reliable but is not guaranteed accurate by the Pikes Peak REALTOR® Services Corp. Data last updated 2019-04-20T17:40:52.78.